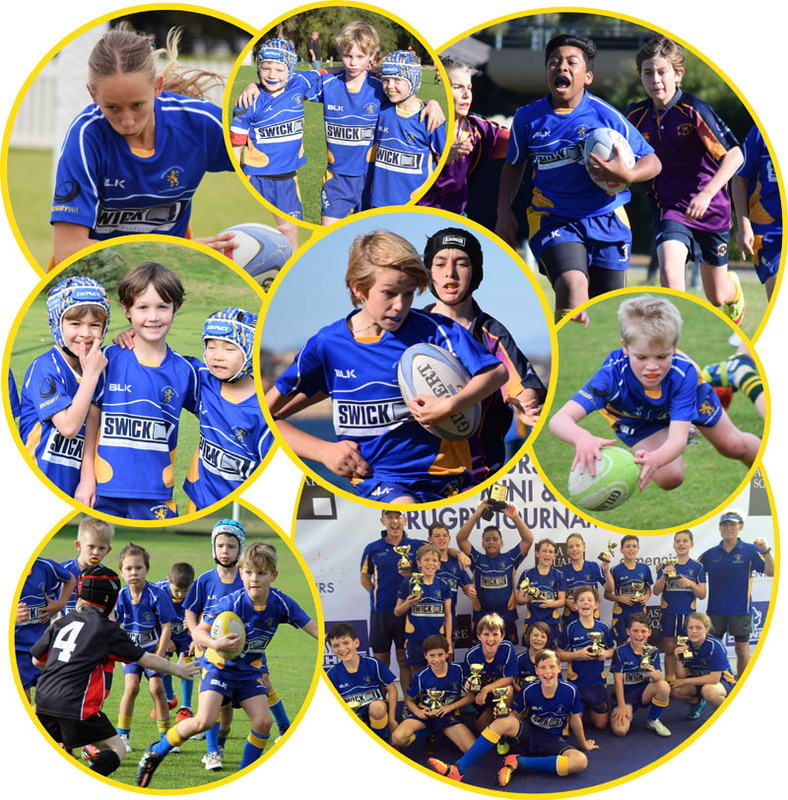 Neddies is one of the biggest and fastest growing junior clubs in WA and was proud to be joint winners of the 2015 Steve Fink Award for WA’s best junior rugby club. We look forward to another fantastic season in 2019 and would love you to join us! For junior players who live in the northern suburbs, Neddies also has a new training base, at James Cook Reserve in Hillarys. Pre-season training starts on 6th of March for Neddies North. These training session at “Neddies North” are held on Wednesdays from 4.30pm-5.30pm. Junior training sessions are followed by sausage sizzles and a chance for parents to socialise taking in one of the most picturesque settings of any rugby club in Australia! The first competition game is on Saturday May 5. Competition games are played on Saturday mornings at various clubs in central Perth and surround throughout the season. For under-11s and above, at times games will be held at Curtin University when club fields are unable to be arranged. Social events for parents including the Neddies Christmas Party and Rugby 101 for Mums! If you would like more information about the Neddies Juniors, please contact President Kylie-Anne Drummond juniors@nedlandsrugby.com.au or Christine Lawrence junior.registrar@nedlandsrugby.com.au or visit Neddies Juniors on Facebook.